I have always been a lover of animation. Of course as a child I loved the playfulness of the stories and the bright colors but as an adult I think I enjoy the art form even more. Disney is my favorite and in 2012 I decided to watch the early Disney films in chronological order from Snow White all the way to Cinderella and it was a wonderful experience. The artistry was beautiful, characters thoughtful and many of the themes quite grown up. Especially when considering Pinocchio, Dumbo, Fantasia and Bambi, these are grown up films that challenge kids with ideas of death, dishonesty, evil and the devil. I like that. 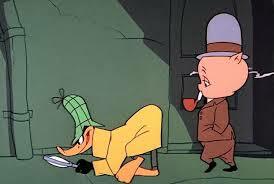 Anyway, I always enjoyed the classics from Hanna Barbera and Warner Brothers but hadn’t watched them in many years. Then a ‘daily deal’ came to my email from amazon.com for the complete Looney Tunes collection at 50% off. Regularly $109 I could get them for $49. I have wanted to do a more careful study of LT so I figured why not? And I’m so glad I did! Just like with Disney I think I am appreciating the cartoons more as an adult than a child. 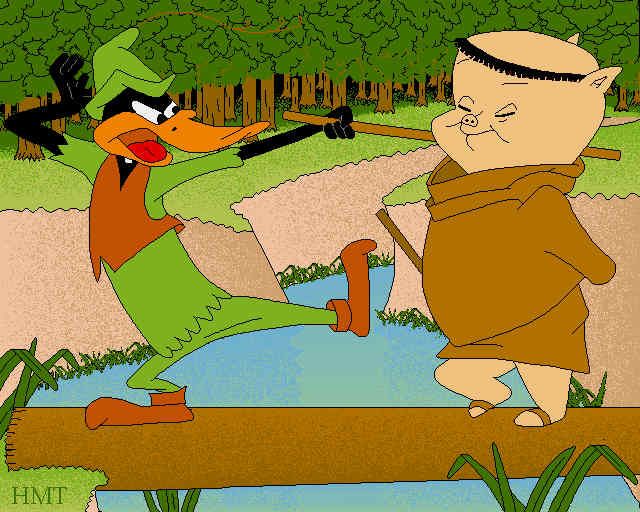 The pratfalls of Bugs Bunny and Daffy Duck are sure to entertain kids but I find them to be funny, thoughtful and beautiful works of art. Looney Tunes was created by Warner Brothers animation from 1930 to 1969 and founded such memorable characters as Daffy Duck, Porky Pig, Elmer Fudd, Sylvester, Tweety, Wile E Coyote, and The Road Runner. The amount of expression characters had is fabulous. They also weren’t afraid to take on classics of literature and fit an incredible amount of story in 6 or 7 minutes. More important than anything the writing is so on point. I can see there must have been a heavy Looney Tunes influence on The Simpsons. They are violent, funny, paranoid and very sarcastic. 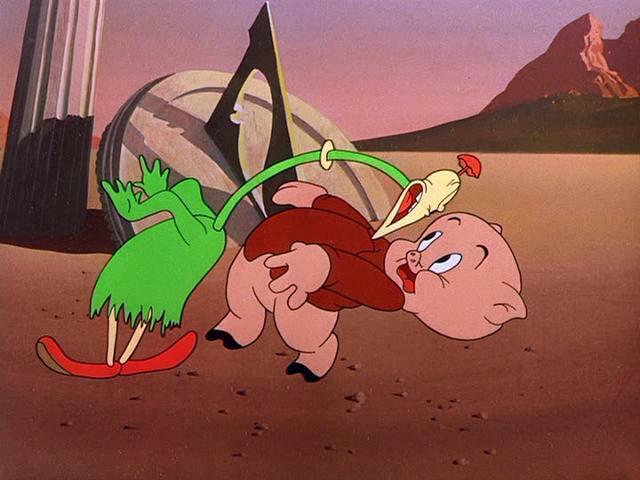 As with any great animation the voice work is superb with Mel Blanc being the standout voice of Bugs, Daffy, Porky, Tweety,, Sylvester and many more. Also the music is wonderful. They had top notch composers working on each cartoon and you can tell. It makes you realize how lazy and cheap we have gotten in the digital age. The other day I was at the doctors and started watching a kids cartoon and it was strange. The characters didn’t make any sense and there weren’t really any jokes, just a maudlin attempt at a message. It was cute but it didn’t have any of the artistry and effort I can clearly see in Looney Tunes or classic Disney. Most importantly classic animation didn’t assume kids are stupid. It gave them challenging ideas mixed in with the pratfalls and spills. Much like the early Pixar movies, they seemed to know that too truly entertain a child we must be twice as smart and engaging, not less so. Are any of you Looney Tunes fans? Did you watch it growing up? Do you appreciate animation now as an adult? 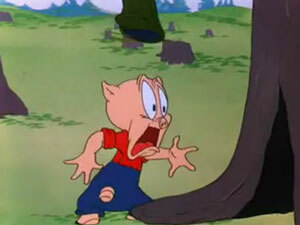 LOVED Looney Tunes and got a kick out of the fact my daughter was a big fan when she was a little girl. It was fun to watch with her and get some things as an adult that I knew went over my head as a child. If I ever become a parent I can’t wait to introduce my kids to Looney Tunes, Disney, the Muppetts. I wish my nieces were closer and I could share it with them more readily. 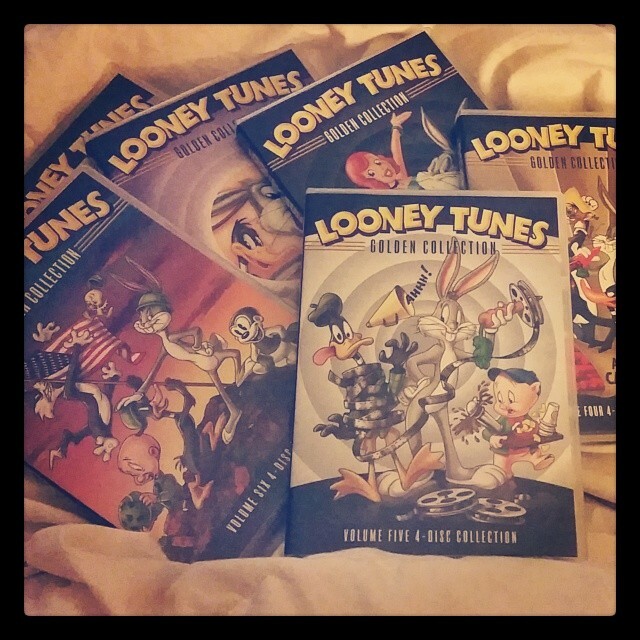 Wanted to share with you this blog I wrote in May when I got to know Looney Tunes all over again. They are brilliant.